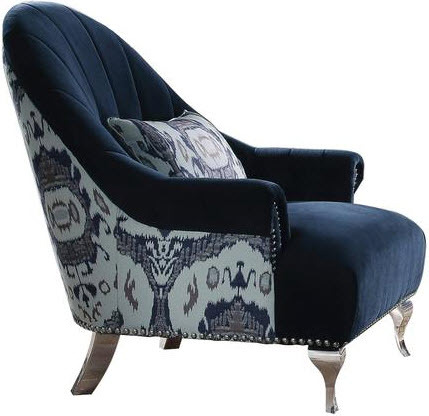 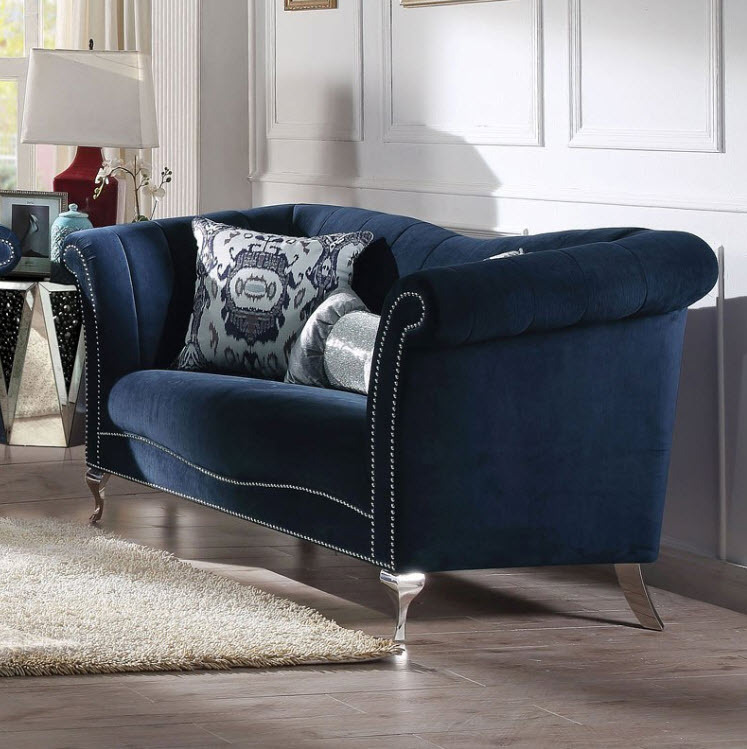 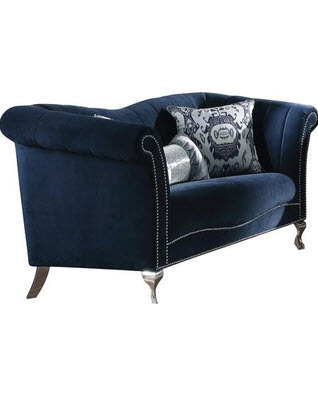 Grace your home with the charm of the Jaborosa blue velvet sofa set. 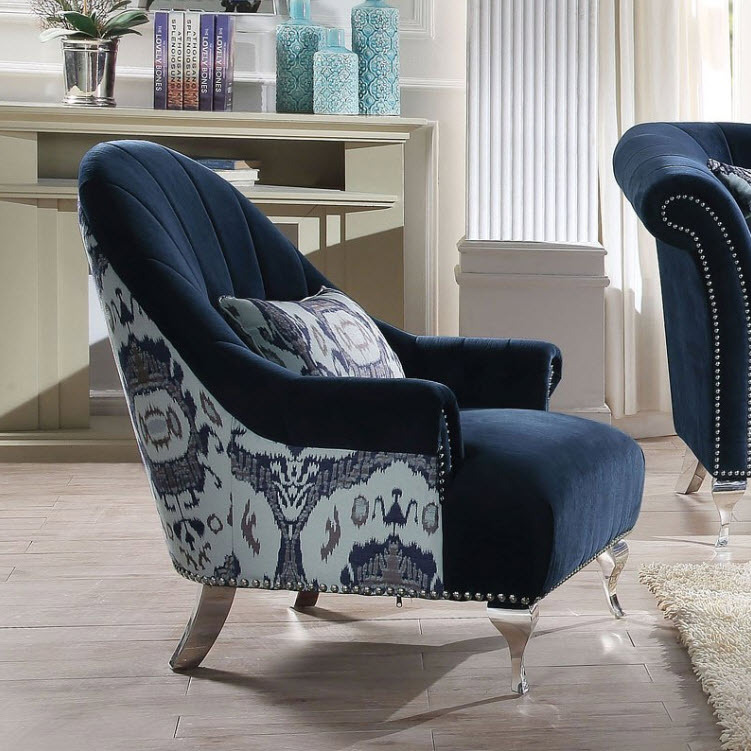 With clean lines, arched backrest with vertical stitching lines, Nailhead trim on the arm and the base and tight back and seat cushion, the Jaborosa blue fabric living room furniture set offers a truly spectacular silhouette. 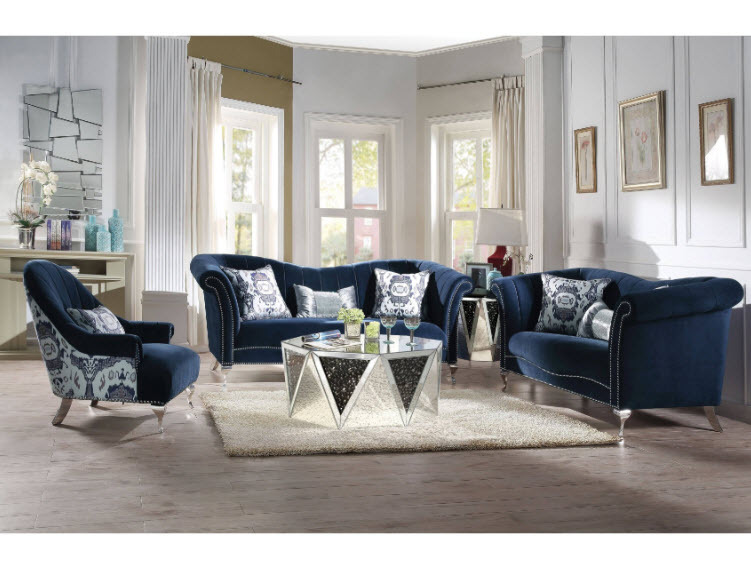 This will be the one that you can’t miss *Please note that the base price only includes (1) Sofa, please add the additional items to customize this set to your liking.